 Brigham Young University’s MFA in art is a 60-credit full-time program designed to encourage experimentation and exploration of ideas, mediums, and disciplines while honing students’ skills and informing the discourse around their work. The program accommodates and nurtures students working in a diverse array of mediums and disciplines including, but not limited to: painting, drawing, printmaking, ceramics, sculpture, photography, video, performance, installation, digital and new media, and multi-disciplinary combinations. With a full-time faculty to student ratio of nearly 1:1, the program ensures small classes and professional feedback from practicing artists, educators, and historians in concert with the variety of resources, facilities, and faculty that a large nonprofit research university affords. Graduate students are provided studio space and access to department resources such as a woodshop, sculpture facilities, ceramic studio and kilns, printmaking studios (intaglio, lithography, and silk screen), digital fabrication tools (CNC router, laser cutter, and 3D printers), a large-format digital print lab, and computer labs with software for 3D modeling and photography, video, and sound editing. Nestled at the base of Utah’s Wasatch mountain range, BYU’s location allows students to give full attention to their work and fosters the kind of focused engagement that brings significant artistic growth. All of this is done in the vibrant environment of the university and the picturesque mountain setting where outdoor activities such as skiing, mountain biking, snowshoeing, hiking, camping, kayaking, and rafting can be reached within minutes. Although the campus is secluded in the intermountain west, students are able to take advantage of numerous and regular department-sponsored trips to visit New York City, Los Angeles, western monumental earthworks, and other art destinations in the United States and abroad. Recent Art Department study abroad opportunities include Berlin, London, Italy, Morocco, Spain, Iceland, Nepal, and many others. The Department of Art sponsors a vigorous visiting lecture seminar every fall and winter semester that brings out dozens of regional, national, and international artists, curators, and critics to speak and conduct studio visits with the students. These perspectives, contacts, and input are crucial for artistic development. BYU is one of the most affordable private universities in the United States. Graduate tuition is highly subsidized and most graduate students in the Department of Art receive scholarships and teaching assistantships covering the majority of tuition. Most students earn their MFA degree in two to three years, but may take up to five years to complete their degree requirements. Studio space and financial aid are primarily available within the first two years, and are awarded based upon availability thereafter. The rigorous and rewarding MFA program culminates with the graduate student’s solo exhibition and written thesis. BYU’s MFA program will challenge you, develop your skills, broaden your philosophical insights, cultivate your personal viewpoint, and increase your potential as an artist. For more information and specifics about the program, required courses for the degree, and procedures, please refer to our MFA Handbook. You may also contact Sharon Heelis at sharon_heelis@byu.edu or 801-422-4429.